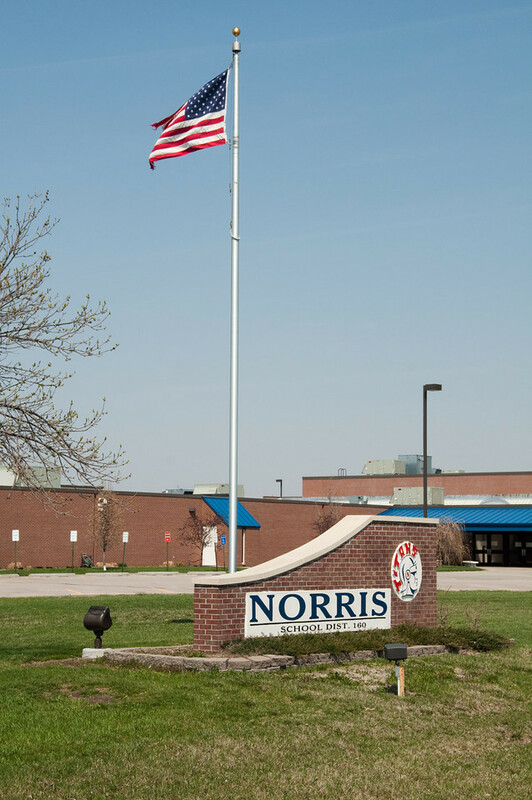 Norris Schools will welcome back students and meet and greet parents and guardians at Open House events prior to the start of the upcoming school year. Elementary and Middle School Open House: August . Intermediate and High School Open House: August . Teachers and administrators will be on hand for the above Open House events, and key front office personnel will be available to assist parents with the completion of required annual paperwork, receive completed forms, or to purchase activities tickets and accept deposits of lunch account funds. Buildings will be open for walkthrough and teachers will be present in classrooms. Come and meet your 2018-19 Norris Titans teachers. We encourage all parents and students to come to the Open House events for Norris at the times noted above.